Despite the fact that the last few weeks Peachline was fully involved in organizing chess tournament in the memory of Vugar Gashimov, we do not forget about other projects. 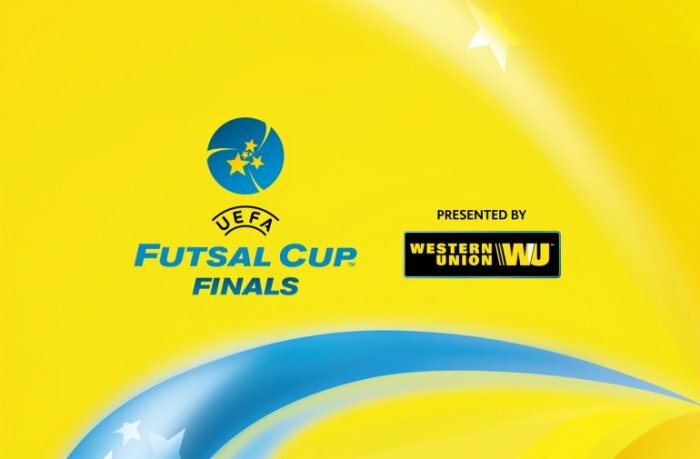 Yesterday, 24th of April, was the opening and semifinal matches of the "UEFA Futsal Cup». Held under the auspices of the UEFA, Azerbaijan organizes this tournament for the first time, and we have been entrusted to organize the opening ceremony of this event. You can be familiar with the opening ceremony on Idman TV channel. We can be proud from the work we did today!